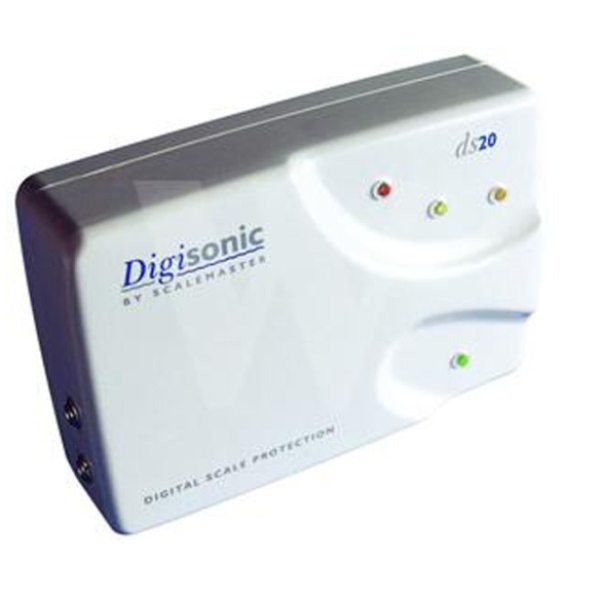 Digisonic water conditioners provide digital scaleprotection by way of an aerial and generator,transmitting high frequency Electro-magneticsignals to treat water prior to heating. The signalcreates accelerated coagulation of the scaleforming particles and irregular crysallinity. Whenheated, such crystals are rendered less capableof adhering to surfaces such as pipework andheat exchangers and thus are swept from thesystem via normal hot water call off. Consequent to the altered crystal phase theparticle/liquid equilibrium is upset, this leadsto the gradual elimination of existinglimescale build up.